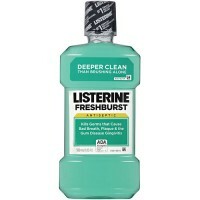 Crest Pro-Health Refreshing Mouthwash helps control plaque bacteria that contribute to the development of gingivitis. 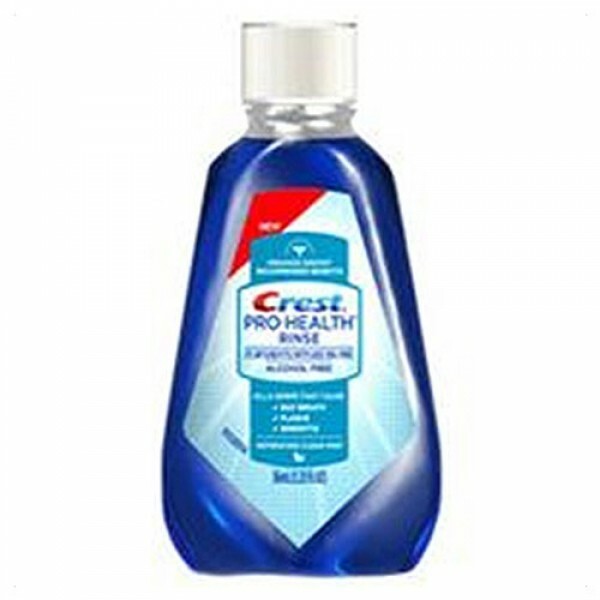 Crest Pro-Health Rinse Clean Mouthwash helps prevent and reduce plaque and gingivitis. 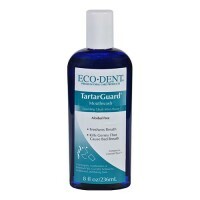 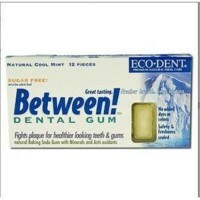 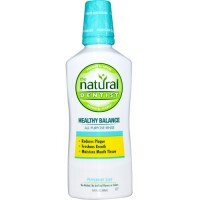 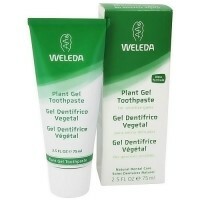 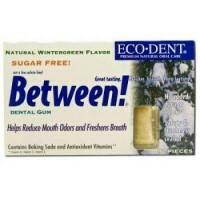 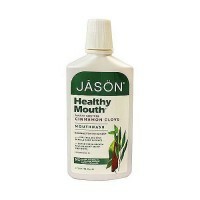 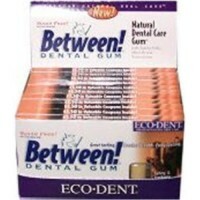 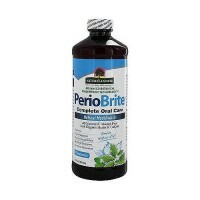 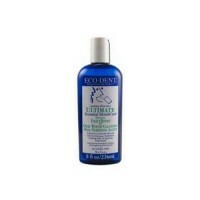 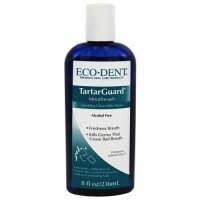 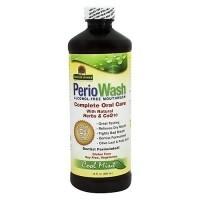 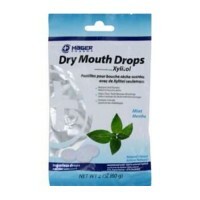 Helps control plaque bacteria that contribute to the development of gingivitis and bleeding gums. 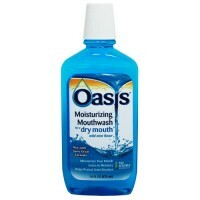 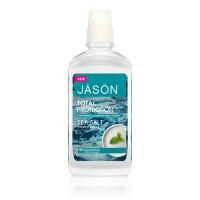 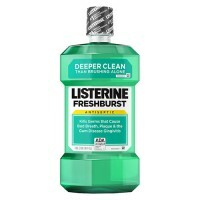 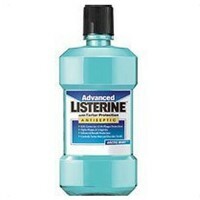 Crest Pro-Health Rinse Clean Alcohol Free Mouthwash, Mint use Crest Pro-Health Oral Rinse twice daily to help. 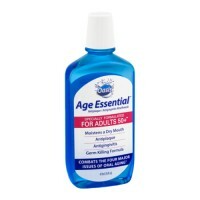 Adults and children 6 yrs & older: Rinse for 30 seconds with 20 mL (4 teaspoonfuls) twice a day. 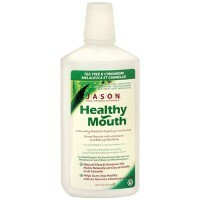 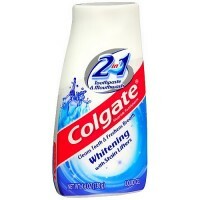 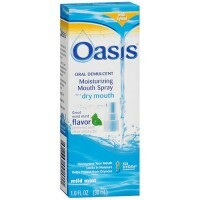 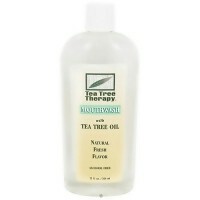 When used after brushing, rinse mouth with water first. 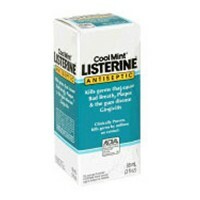 Cap sealed with printed band.